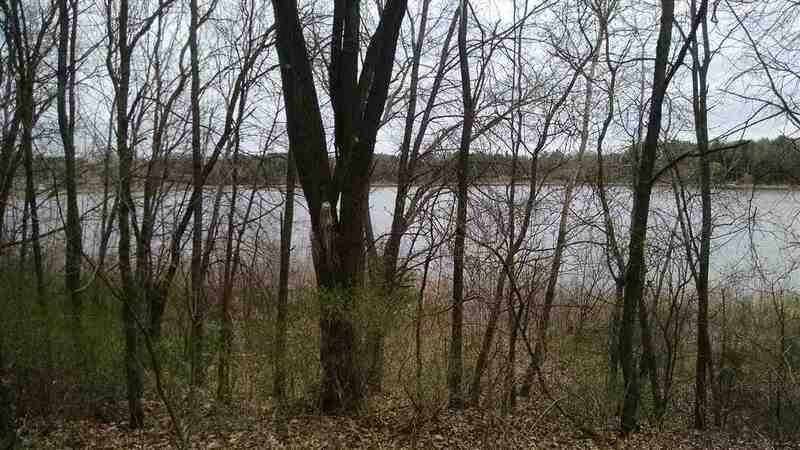 1.35 acres off Deerborn Rd with lake frontage. Nice level buildable lot. 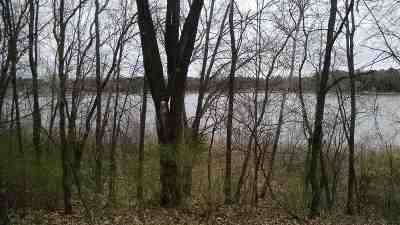 School Section Lake is a 31 acre lake located in Marquette County. It has a maximum depth of 12 feet. Visitors have access to the lake from a public boat landing. Fish include Panfish, Largemouth Bass and Northern Pike. Fish, canoe or paddle around this quiet non motorized lake. Build the dream home or your cabin by the lake. Directions: Westfield N On Ch 3 Miles To W On 5th Rd Continue To Deerborn Rd To Lake Property On Left S/E Side.